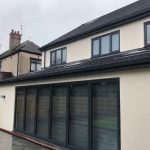 Gutters need regular cleaning, up to two times a year, usually one around spring time to clear all the debris collected during the winter months and one clean around autumn time to remove the debris before winter kicks in. 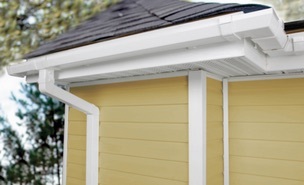 Regular gutter cleaning can increase the life of your gutter and prevent water spillages and leaks which can lead to other problems around your home. 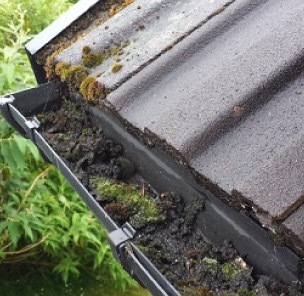 Our gutter cleaning service provides you with a professional service using the latest technology. Our gutter cleaning is done using a “gutter vac” which is a pole fed vacuum with a camera attached which means when we’re gutter cleaning its done from the ground. No ladders, or high level equipment is needed meaning an affordable price and a safer clean. By using the gutter vac camera system we can guarantee removal of all leaves, weeds, mud and any debris built up. We’ll even show you the build up of muck before we start so you can see what involved. 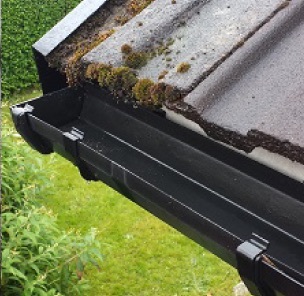 Our gutter cleaning service is available for both domestic and commercial customers. 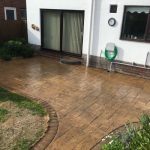 Get in touch for a free no obligation quotation. Fill in our contact form to receive a call back within 24 hours. 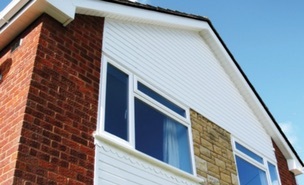 With the British weather we have especially during the winter your uPVC will discolour. Over time this build can be harder to remove potentially leaving your uPVC stained. At CCPW we provide all aspect of uPVC cleaning in Liverpool and Merseyside at affordable prices. 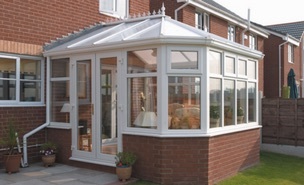 We clean all uPVC including gutters, door frames, conservatories and windows. If it’s made of uPVC we can clean it and restore it back it its original condition. We use specialist cleaning solutions which target the dirt and grime without affecting the material of your uPVC. At CCPW we have over 10 years in cleaning and have found the latest equipment, best chemicals and the knowledge to ensure your property cleaning goes smoothly. All our team at CCPW are trained to the highest standards and are fully insured. Contact us for a free quote.